Honey is an adorable lemon and white Beagle who is 8 yrs old. She is such a friendly little lady and a real character who adores attention. 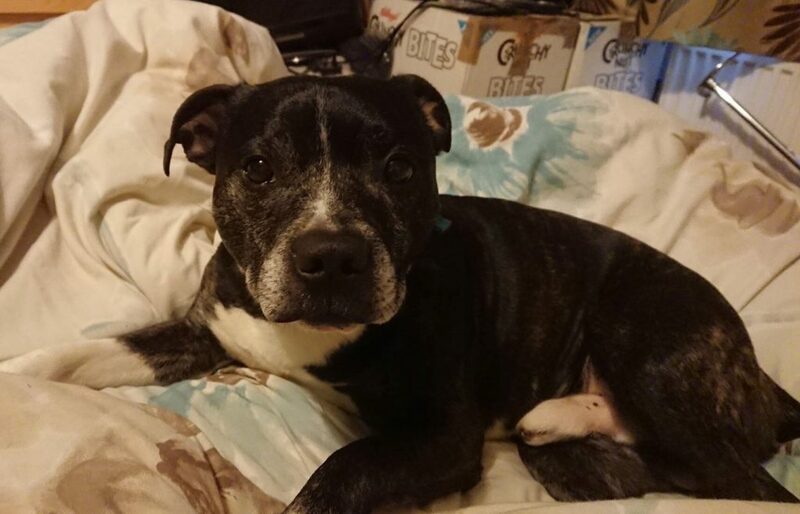 Honey has been very well loved in her previous home, and we’d love to get her into a forever home ASAP as she’s missing her home comforts. She is great with children, and we would be happy rehome her with children aged 8+ pending a successful meet and greet. Honey will need a home where she won’t be left for long. 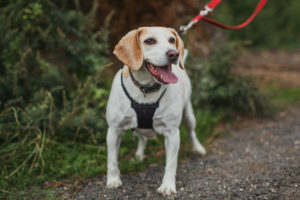 She has only ever lived as the only dog, but we think she may suit a home with a calm male Beagle or similar breed for company as this breed thrives on companionship. She would need to be fed seperately from other dogs! Honey doesn’t seem to get along with cats and will bark at cats she sees. She loves her walks and walks very nicely on a harness, she also loves travelling in the car. Honey enjoys spending time pottering about the garden so we would really like to find her a home with a secure garden for her to enjoy. She will make the most wonderful companion.